Keep track of time from any device, anywhere with Time Tracker by eBillity. 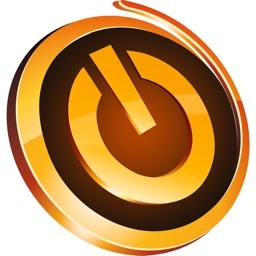 Our time tracking software is securely connected to the cloud and runs automatic backups, so if you lose your internet connection you can manually sync your time entry to your account once your device is back online. 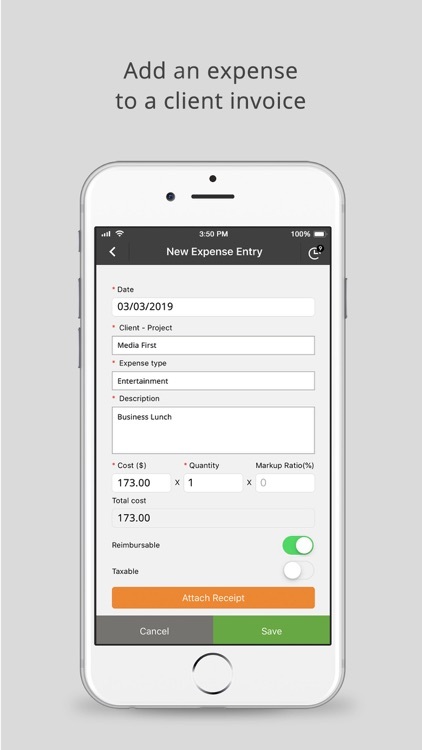 Just like you, your business is unique so when we designed Time Tracker we decided to be unique too which is why we created options based on why you need to track time – is it for payroll or billing? Time cards are the default setting for Time Tracker and the ideal way to capture your team's time for payroll. 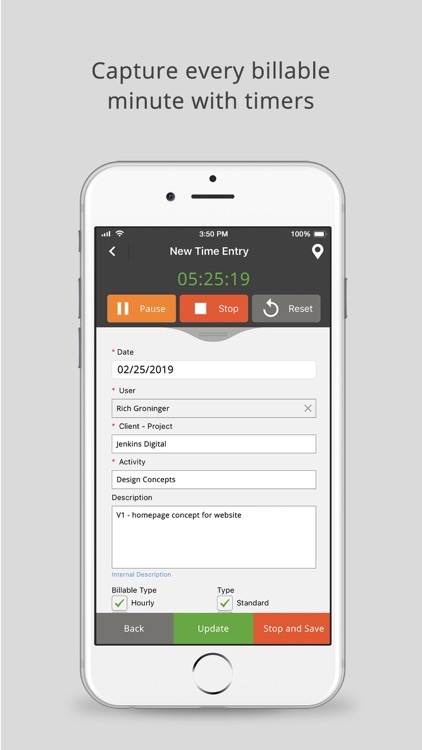 Time cards allow employees to clock in and out of shifts, take breaks, switch between projects and receive overtime alerts. 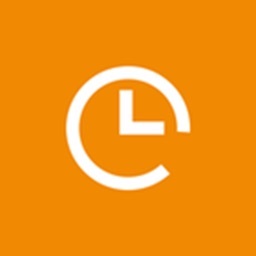 With time cards the admin or manager can easily: and be notified when their break is coming to an end. Set time rounding (up or down); for example, if an employee clocks in at 08:55 am the time entry can round up and be recorded as 09:00 am. Timers are ideal for invoicing clients and they’re the default setting for our Time Tracker +Billing account. 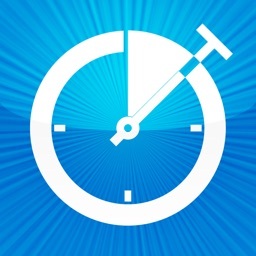 With timers you can easily capture every second worked in just one click – run multiple timers, switch between clients, projects and activities. View a detailed map of where your employees were when they logged time to avoid billing disputes and verify locations (displays location after the entry is saved/not real-time tracking). Submitted time entries can be edited, rejected or approved by an admin. 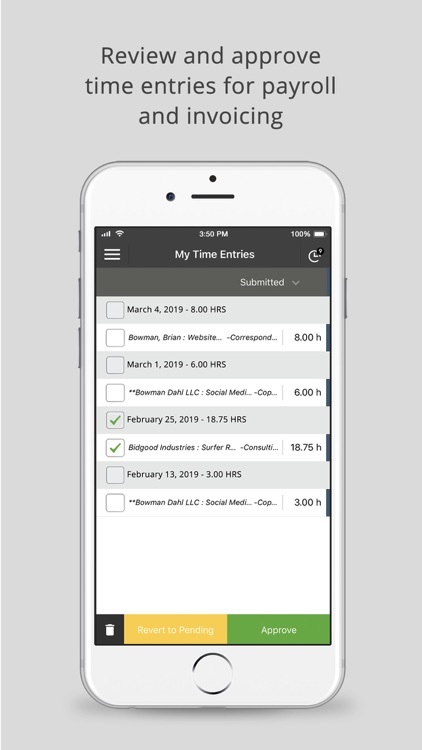 Approved time entries automatically sync with your accounting and payroll software (if enabled). For larger teams, you can assign your managers or supervisors (for example) as an admin so they can review and approve their own team’s time entries. 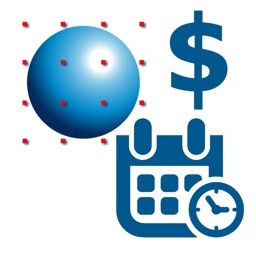 Time Tracker +Billing also offers expense tracking and client billing! 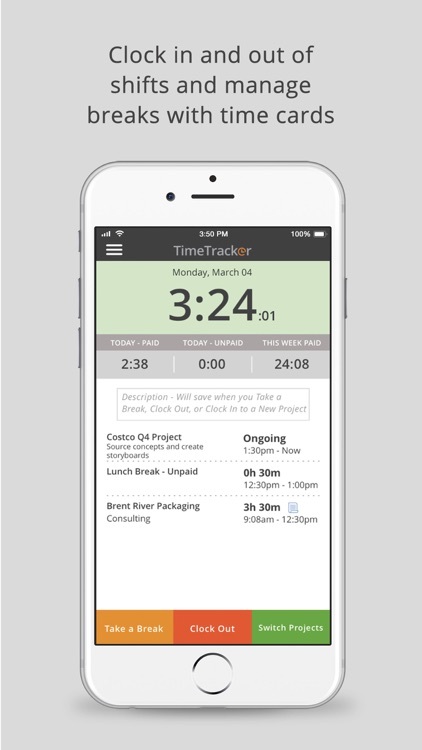 Track expenses with your mobile device; take a photo of your receipt and upload it to Time Tracker. 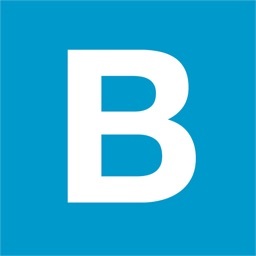 Expenses can be reviewed, marked as billable and easily added to client invoices (optional). 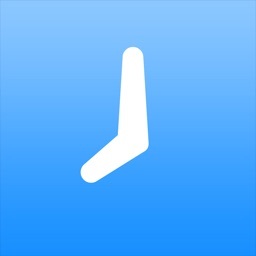 Turn time and expenses into branded client invoices, allow your clients to pay invoices instantly when you connect your account with Stripe payment gateway. 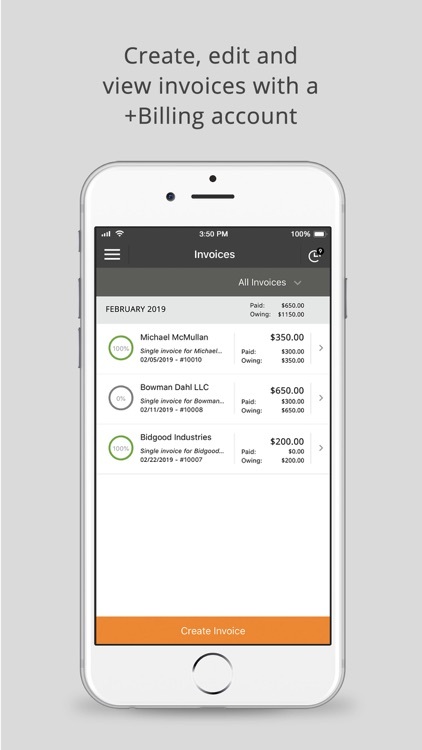 View your list of invoices to see what percentage is paid and email client invoices from any device. At eBillity we’re here to help you every step of the what which is why we offer free unlimited phone, email, and live chat support to all of our customers.